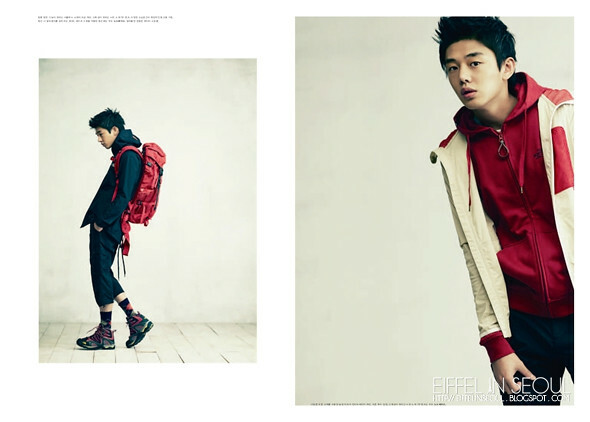 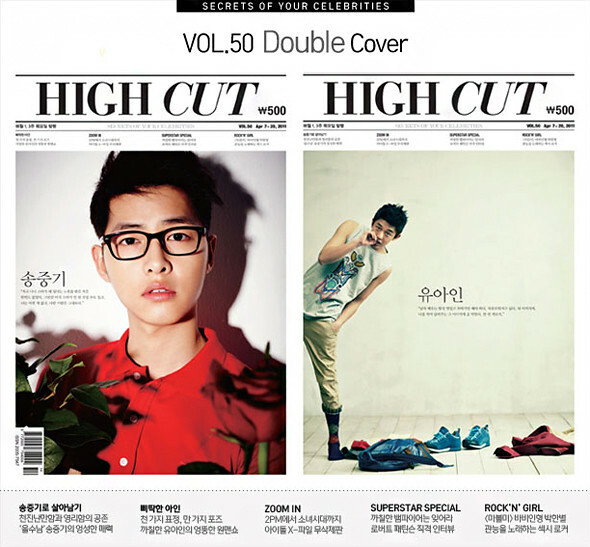 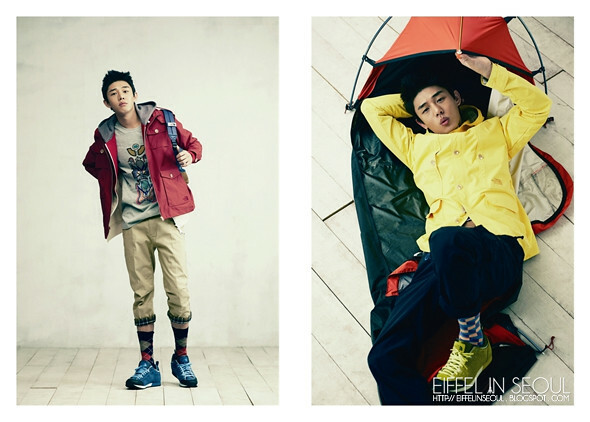 Aside from Song Joong Ki (송중기), actor Yoo Ah In (유아인) was on the cover of High Cut magazine Vol 50. 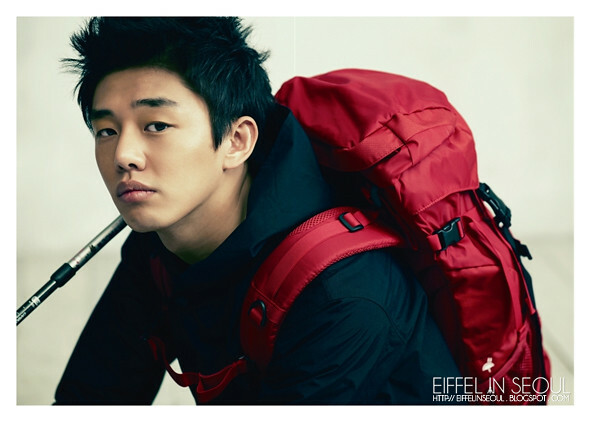 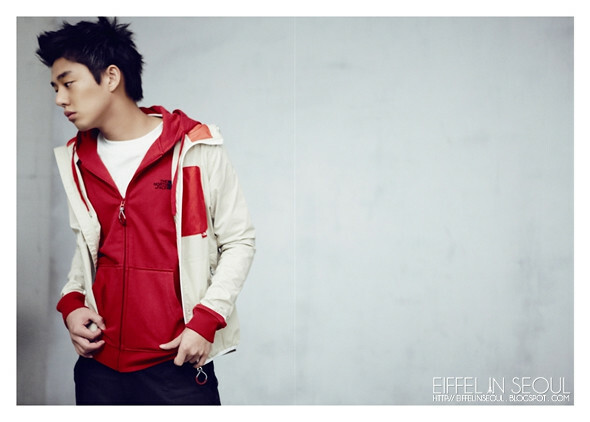 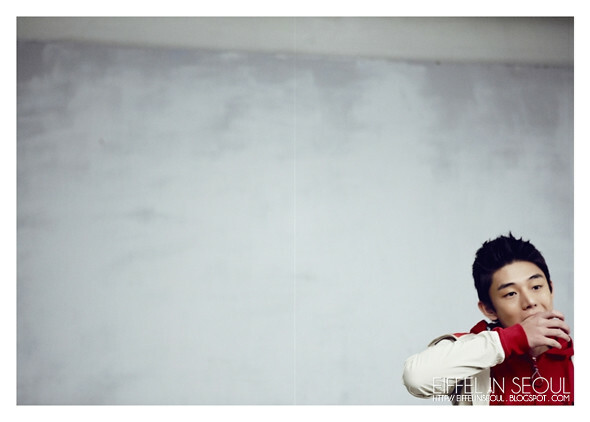 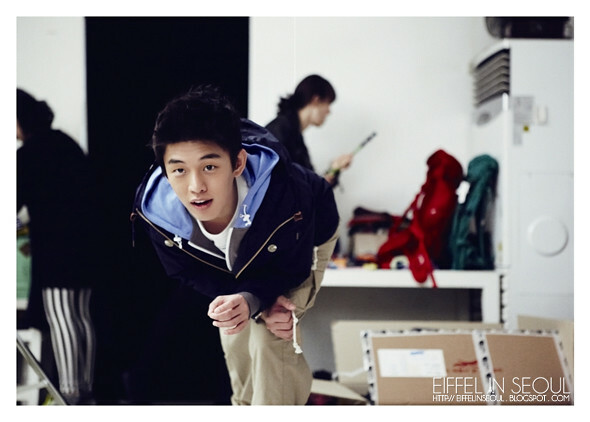 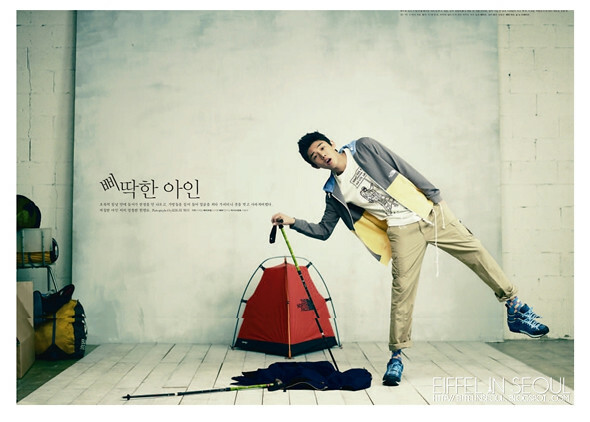 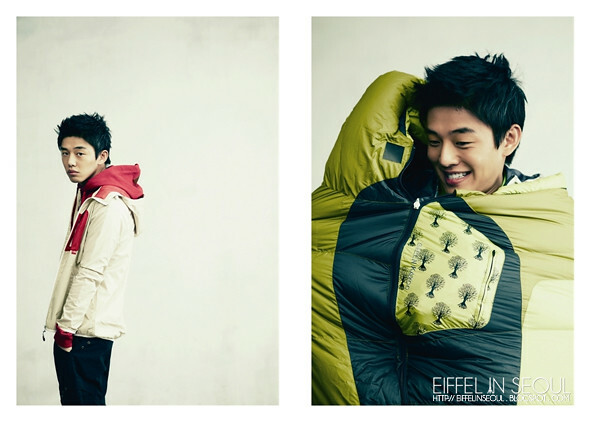 Like Song Joong Ki (송중기) who reveal a cuter side to his image, Yoo Ah In (유아인) also reveal that side of him. 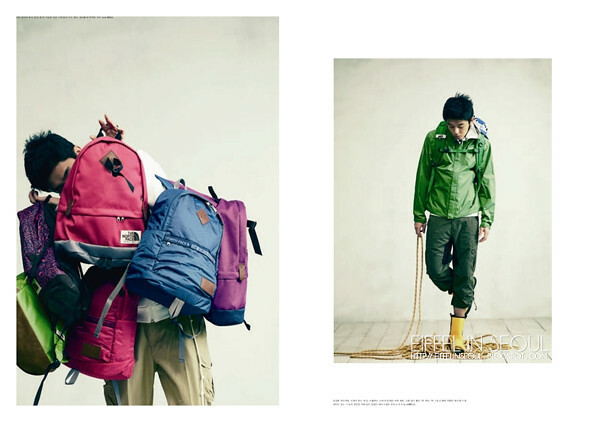 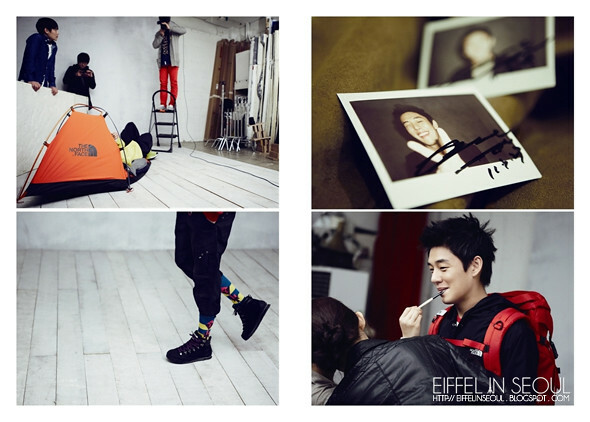 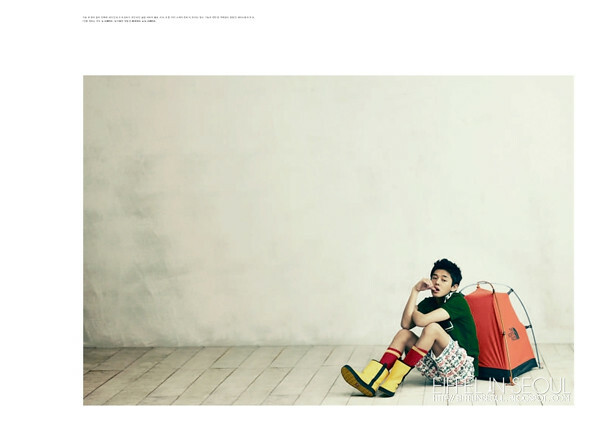 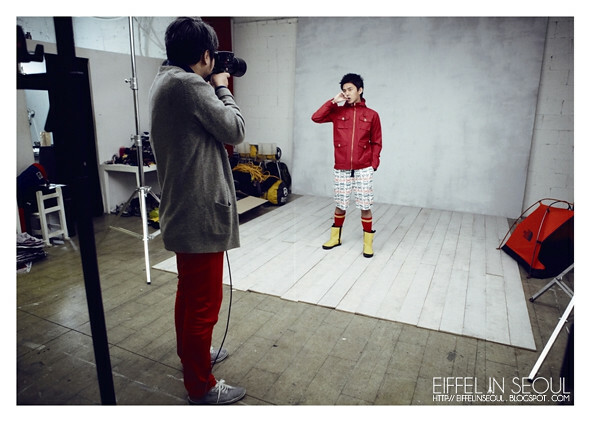 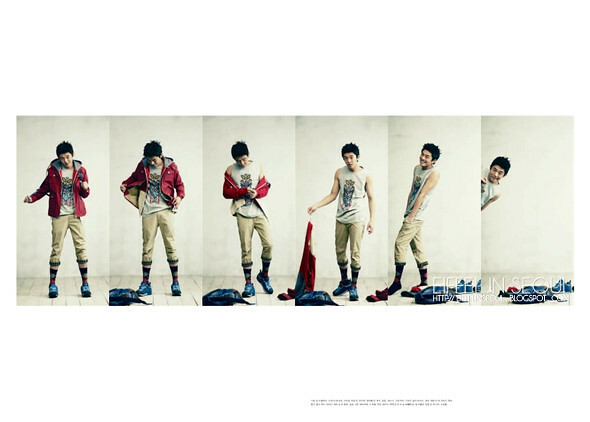 Photographed by Kim Je Won, check out the shoot as well as additional outtakes of the happy camper!